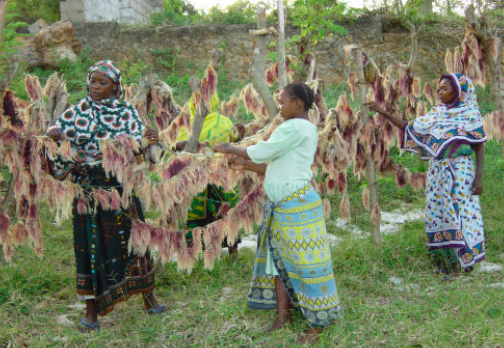 Gender equity in coastal zone management: experiences from Tanga, Tanzania. Author: van Ingen, T., Kawau, C., & Wells, S. (2002). From its initiation in July 1994, the Tanga Coastal Zone Conservation and Development Programme (Tanga Programme) in northern Tanzania, has recognised the needs of men and women and taken explicit steps to involve them both in all steps of resource management, so that greater equity can be achieved in well-being, access to resources, participation in decision making, and control over resources.